Surrey Hills Firewood Supplies is dedicated to customer service and satisfaction when it comes to supplying firewood. At Surrey Hills Firewood Supplies, our firewood is carefully prepared, dried, sized and packed. 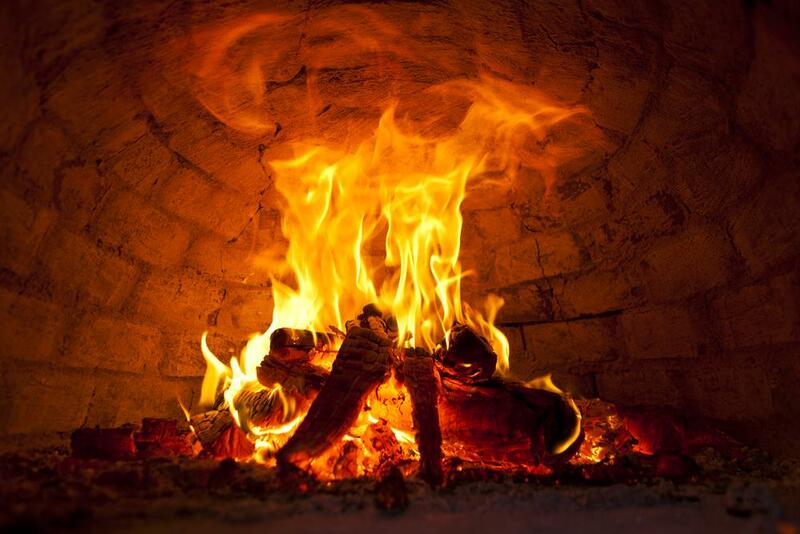 We offer wood for fireplaces, wood burners, smokers, pizza ovens and much more. You can choose from a wide variety of hardwood and softwood from our range. All our firewood is seasoned and dried outside in the open air and burns for longer whilst producing more heat. Red Gum – Melbourne's best known and most popular firewood. It is long-lasting and has good heat with low flames. It has an 80% heat potential. Grey Box – is a tough, highly durable, medium-sized Australian hardwood and has a 100% heat potential that makes it excellent as a fuel wood. 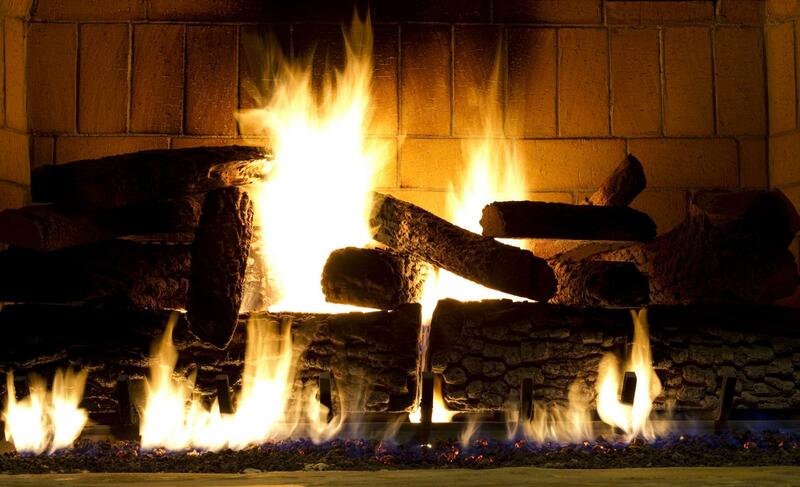 Ironbark – is one of the best burning woods as it is suited for combustion and open fireplaces. It has a 97% heat potential. Why Choose Surrey Hills Firewood Supplies?